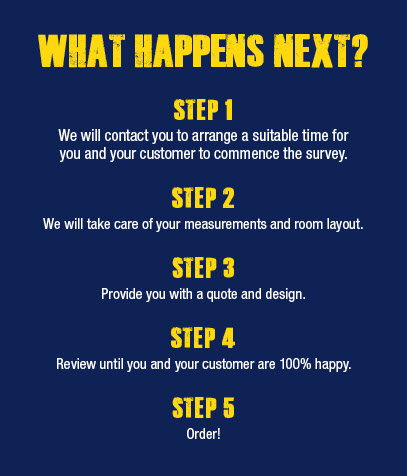 Arrange a kitchen survey with one of our designers who can help with measuring, room layout, design and an accurate quotation. Please enter your postcode so we can locate your nearest store. The provided information will be used for Magnet to contact you if we need to change the appointment. Allow offers and news by e-mail.